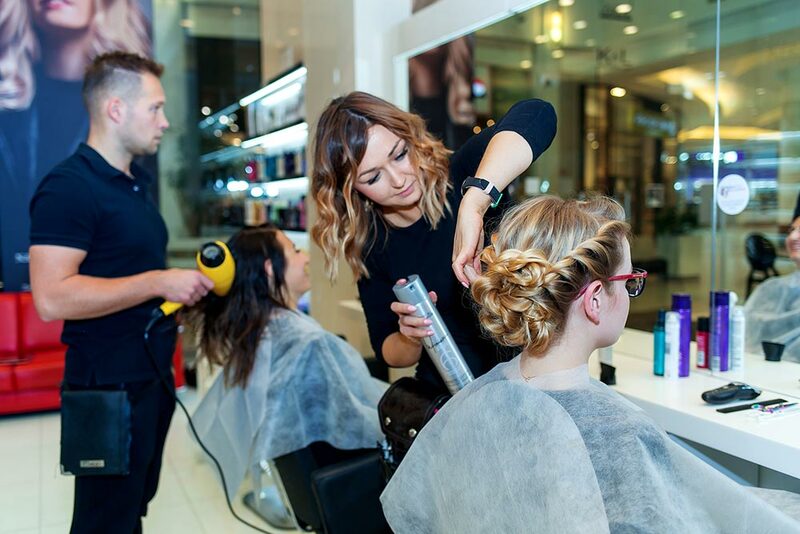 We are a member of the Salon Expert group which is an exclusive hair salon group cooperating with L’Oréal Professionnel and providing high quality services. We have been working for many years offering you a complete range of services. 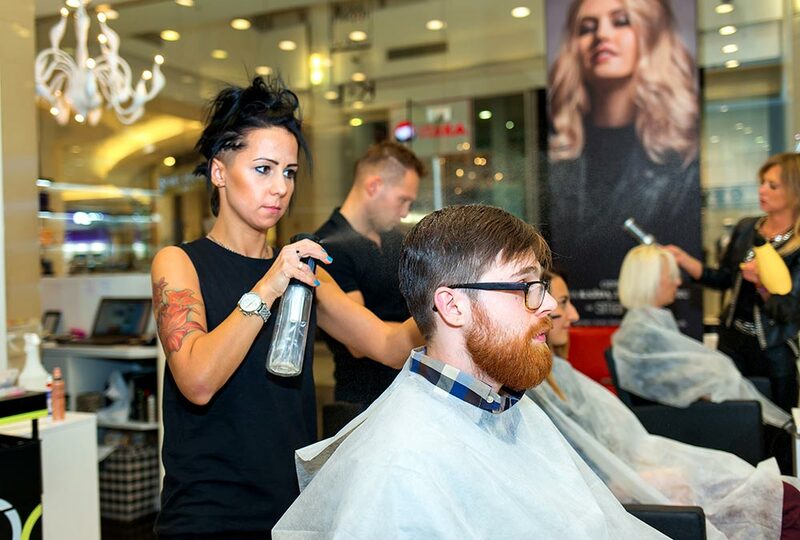 Also, our salon in Mokotów Shopping Center is one of the first salons in Poland to introduce the international L’Oréal Professionnel strategy called Salon Emotion™ that is known for its unique approach to customer service. Since 2017, we have been members of Haute Coiffure Francaise (HCF), a prestigious association of outstanding hairdressing salons from around the world. Our salons in the Shopping Center in Galeria Mokotów and CEDET building at Krucza 50 Street in Warsaw as well as salon in the Forum Gdańsk in Gdańsk are a guarantee of unconventional and individual approach to the client. 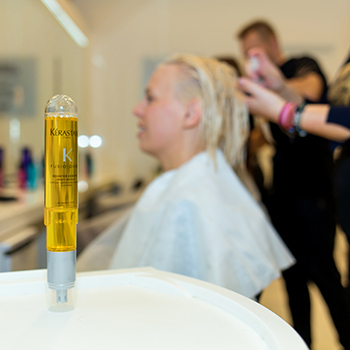 In our salons we use L’Oréal Professionnel and Kérastase products of the highest quality. We follow the procedures that make hair coloring process safe. 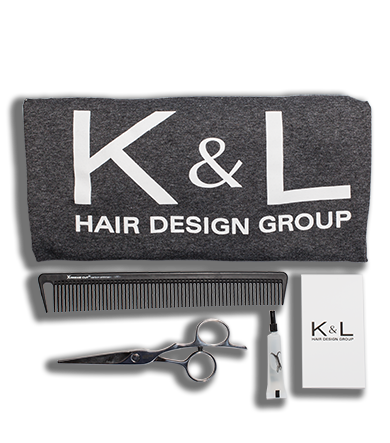 Our stylists have a wealth of experience and high qualifications. 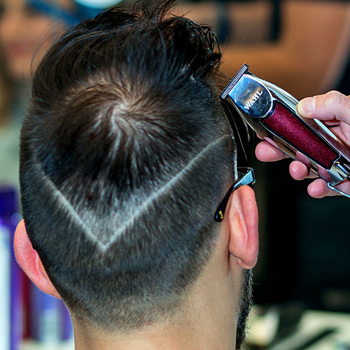 A frequent participation in trainings provides them with the knowledge on current trends in hairdressing. K&L salon opening in the center of Warsaw! K&L salon in the Forum Gdańsk! Have you already used our services at the Gdańsk Forum Shopping Center? You're welcome! 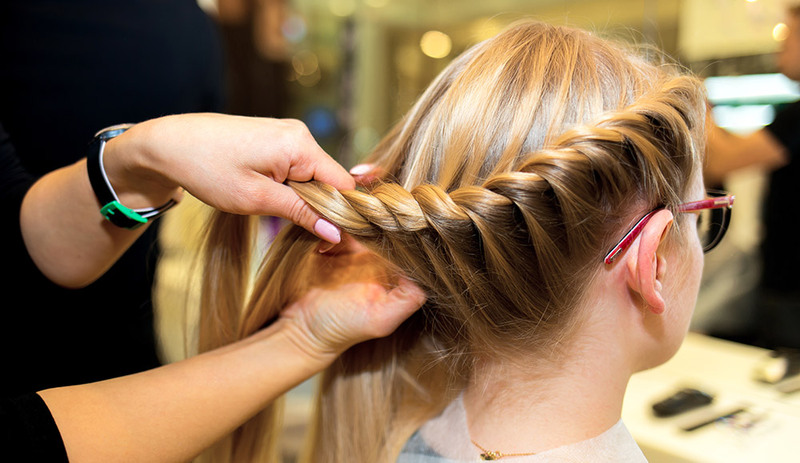 Our stylists on the coast will help you discover what your hair needs! A real revolution in hair care is coming! Extentioniste Training Program from Kérastase, which clearly strengthens the hair from the root to the ends to achieve beautiful long hair. Thanks to intensive care, the hair stays in optimal condition, so you can take it longer. Available in our salon! Meet the new Source Essentielle vegan hair care line from L'Oreal Professionnel! Source Essentielle is a natural, vegan range intended for professional use in a hair salon and daily hair care at home. Products composed to meet the individual needs of your hair. Our stylist Tomasz Madejski in a session for Wysokie Obcasy! Behind the scenes of the cover session with Justyna Wasilewska, our stylist Tomasz Madejski collaborated for No. 4 of Wysokie Obcasy. A session showing the spring-summer collection, created with the thought of sunny weather, constant warmth and wind in your hair. A frivolous hairstyle, a color gently illuminated by solar rays. 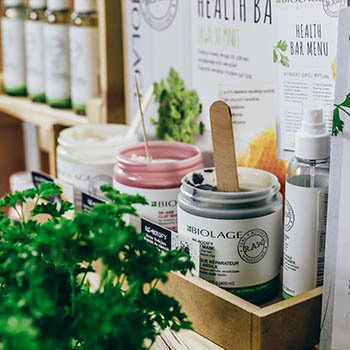 Natural hair care products of the new brand Biolage R.A.W. in our salon! Biolage R.A.W. is hair care developed with the perfect balance between nature, health and beauty. Why do we recommend Biolage R.A.W. products? 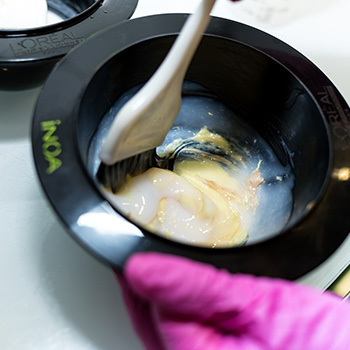 Because the ingredients contained in them will make your hair look the way you have always dreamed of while being safe for you and the environment. Dare to dye hair with Smartbond! ! Thanks to Smartbond, cool blond or sharp ombre is not a challenge anymore. Smartbond is a new protective and strengthening system for hairdressers, designed to be used during services such as haircolor or bleach. Do you think about getting your hair colored for the first time? Or maybe you want a radical change or a unique new shade? The answer is Smartbond – it will make your hair safe and strong. A good stylist will make a hairstyle that you ask for. Our stylists will make every effort to discover your hair as well as the best hairstyle that harmonizes with your personality and your lifestyle. You will be given advice on how to care about your hair so that it could be beautiful each day. We offer a complete range of services such as haircut, coloring, styling as well as carefully chosen treatments with a relaxing scalp massage. In our salons we are using products of L’Oréal Professionnel and Kérastase what guarantees the highest quality of haircare. Beautiful hair means healthy hair. 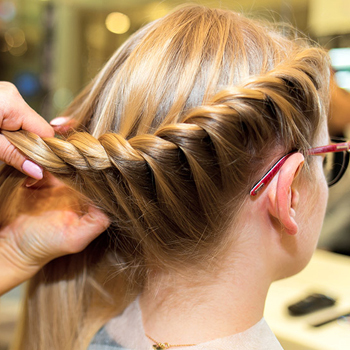 Our stylists will help you discover what your hair needs. We will professionally assess the condition of your hair and scalp and on the basis of that we will propose a suitable haircare that will bring you the ideal hairstyle. You can also purchase the products used in our salon for daily care and long term effects. We are an experienced team of passionate people who have worked together since many years. Thanks to our high qualifications we can take part in many interesting fashion and TV projects. We were awarded in L’Oréal Professionnel and Kérastase contests. The results of our stylists’ work can be found for example in L’Oréal Professionnel Lookbook 2017. We participate in many trainings in Poland and abroad in order to keep abreast of the latest trends. If you are a passionate person and you want to join our creative stylists team in Warsaw or Gdańsk, contact us at +48 606 430 810!